Aeon, MPH, Watson, Popular, Bonia etc. 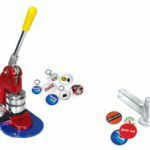 is an example of well-known brand who using member and the discount card to build customer loyalty. Normally, only member who own membership card will receive special offers from this company. for tracking records of their member and for security reason. 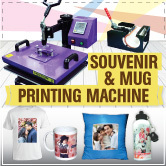 in PVC Card Printing Business have high chances for success in this business. There are high opportunity for them get high profile business. 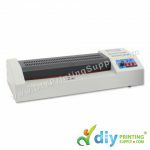 Laminator Machine with Die Cutter is a very user friendly and easy to use. 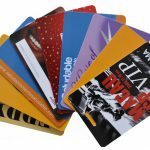 Generate Higher Income with PVC Card Printing Business At DIYPrintingSupply.com! CONTACT US NOW!! !